Furney brings the heavy Dubwise vibes on his new EP on Soul Deep Exclusives. The result is an undeniable dancefloor assault that will surely stand the test of time. The first timeless track from the EP, “Jamaican Jazz”, starts things off with its huge sub bassline, layered with an electronic sounding stand up bass guitar riff. The bassline chugs along as the drums punch through, add some wailing male vocals, and you have yourself a classic tune. Next up on the EP is, “See Mi Yah”. This track is one of my favorites that Furney has produced, rolling strong with its lush guitar chops, rolling sub bassline, and positive vocals. In my opinion, this is one of the best Dubwise tunes that I’ve heard. Pure vibes! “Afrikaaa”, is up next and offers the listener a trip back to the old school 90’s D&B. The track is led by a filtering lead sound that twists and turns beneath the intoxication groove. 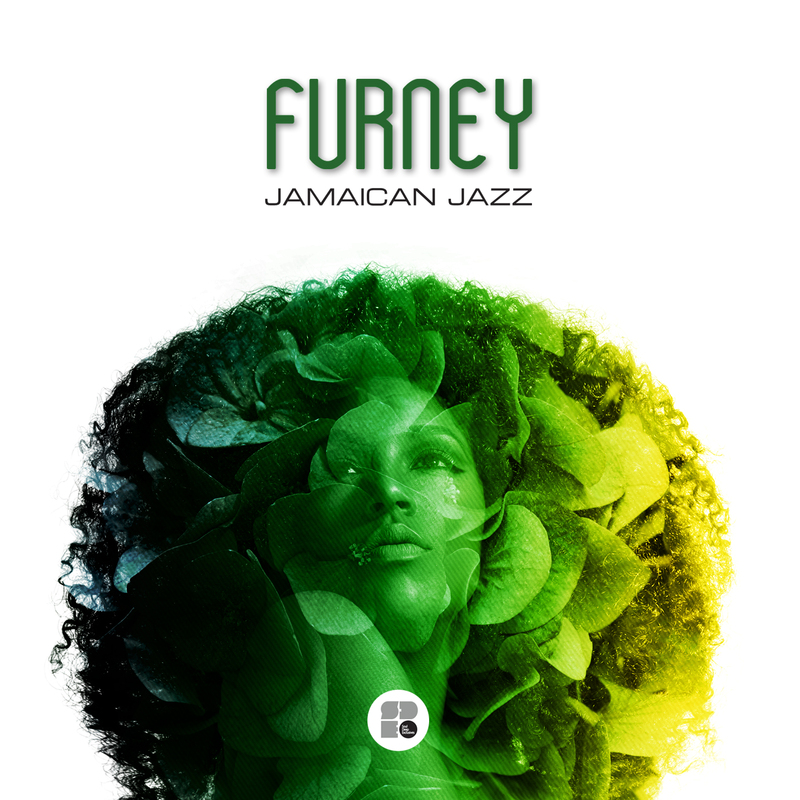 Furney utilizes a classic techno vocal sample, “It Began In Africa”, that is used tastefully to help give the track a classic feel, while splashing in modern elements. Rollin’!! Rounding out the impressive EP is the song, “Iowa”. The track utilizes a vintage organ and horn sample that Furney has creatively cut up and looped to create an intoxicating groove. The drums are masterfully layered up, providing the punch to push the vintage samples to new heights. Furney is on another level on this EP.